Top Gifts NOT To Give If You Want To Stay In A Relationship! Every good partner in a relationship knows that when the holidays come around, you’d best get a meaningful gift for your significant other. Many relationships have ended because one person, or both, gave a lackluster gift. Here are the top gifts NOT to give if you want to keep your mate. 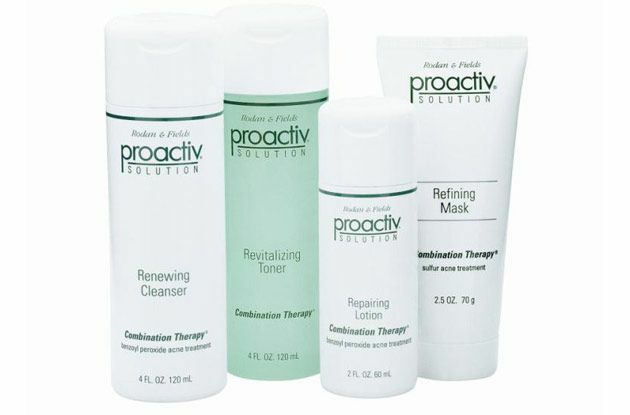 A subscription for ProActiv may seem like a thoughtful and useful gift to give someone, but maybe it’s a little too thoughtful. No one wants to get a present that says, “Hey, I have noticed you have problem skin… hopefully this will fix it”. Everyone is sensitive about their appearance and if they want to try a new skin regimen, they will do it themselves. There is no need to point negative things out. Instead, try something much classier: a day at the spa or a facial massage. This will make the gift recipient feel pampered, not pitied, and will make you look caring. Holiday-themed socks as a gift occupies a very small niche in the world of gift giving and can never be a standalone gift for the love of your life. 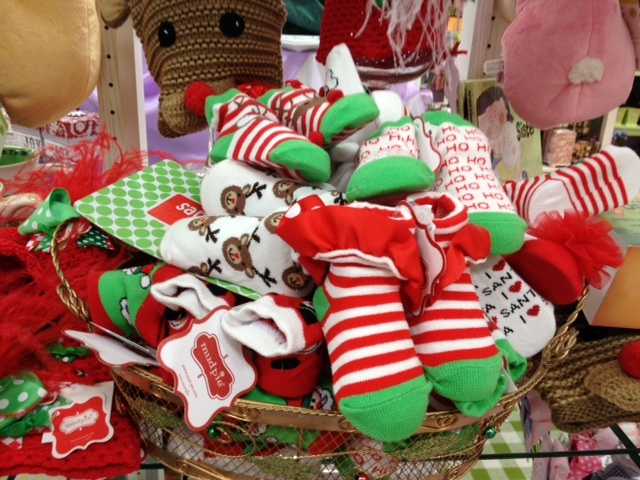 Holiday-themed socks are only an appropriate gag gift, stocking stuffer, or companion gift to a better gift. The bottom line is that no one really wants to open a beautiful wrapped box only to find holiday socks. Instead, use said socks as a surprise container for a gift card or some other smaller gift, like jewelry. Placing a great gift inside the sock will turn all frowns upside down. If you think just a card is a good gift to give your lover for the holidays, you should think twice. 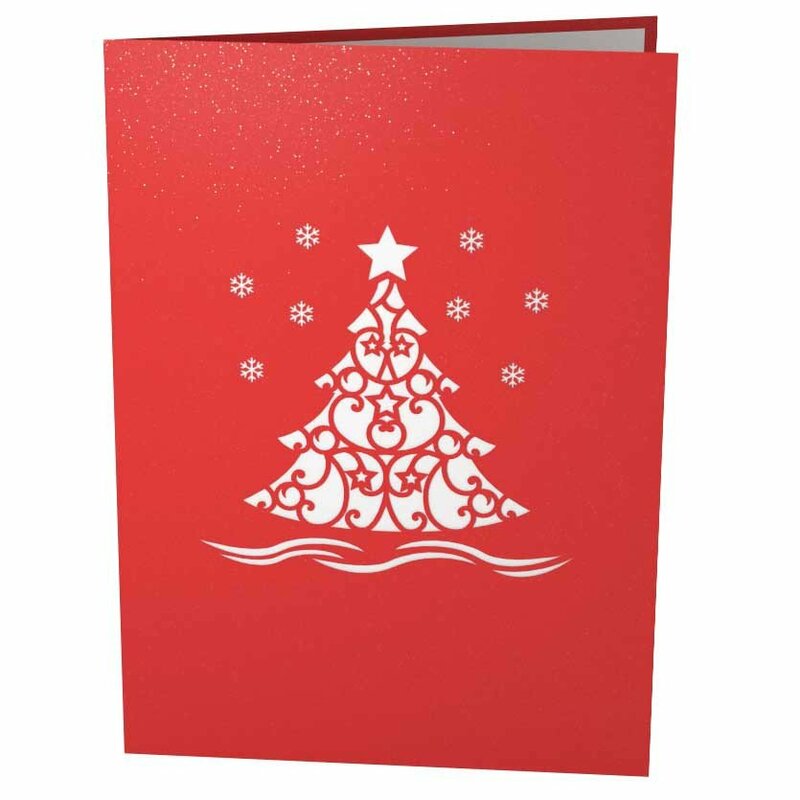 The card is the preamble to the actual present and it should never be used as a standalone gift. However, if you still decide to make this big relationship gift mistake, you better make sure you do more than just sign your name… at least write a meaningful message that says more about the other person than any gift could say. That is a hard task to accomplish, but it has been done. The scented candle may be the most generic and thoughtless gift of all to give your sweetheart. The scented candle as a gift rivals that of a homemade Christmas tree ornament: no one wants one and no one needs to be given one – people usually decide to purchase these items themselves according to their own personal scent and aesthetic preference. Give a scented candle to the one you love and you can expect it to either be thrown right back at you or re-gifted the next holiday season. Instead, try this awesome substitute for the scented candle: your mate’s favorite perfume or cologne. 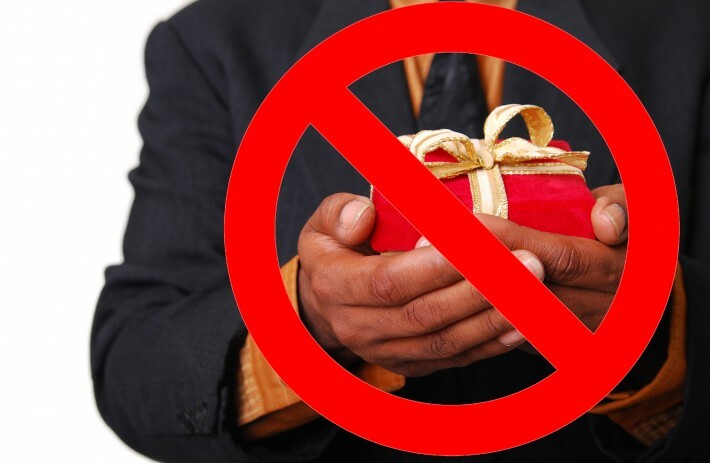 This one might seem obvious, but you would be surprised how often it happens: giving no gift at all. There is never a good excuse for not giving the one you love a gift during the holidays – even if they say, “oh no, you don’t need to get me anything at all”. When you hear that sentence, it is usually a huge hint that, yes, you need to get them something, and it better be good. There is nothing worse than not giving your partner a gift and then they surprise you with the most thoughtful gift — one that you never expected. Flowers are great to give to someone when you just want to let them randomly know that you love them. However, giving flowers as the main gift for the holidays is like taking the leftovers from Christmas dinner home. Sure, they look good at first, but you know in a few days they will be tossed in the garbage. Instead, use a bouquet of flowers as a warm up gift (just make sure it is a nice bouquet, not one from the gas station). 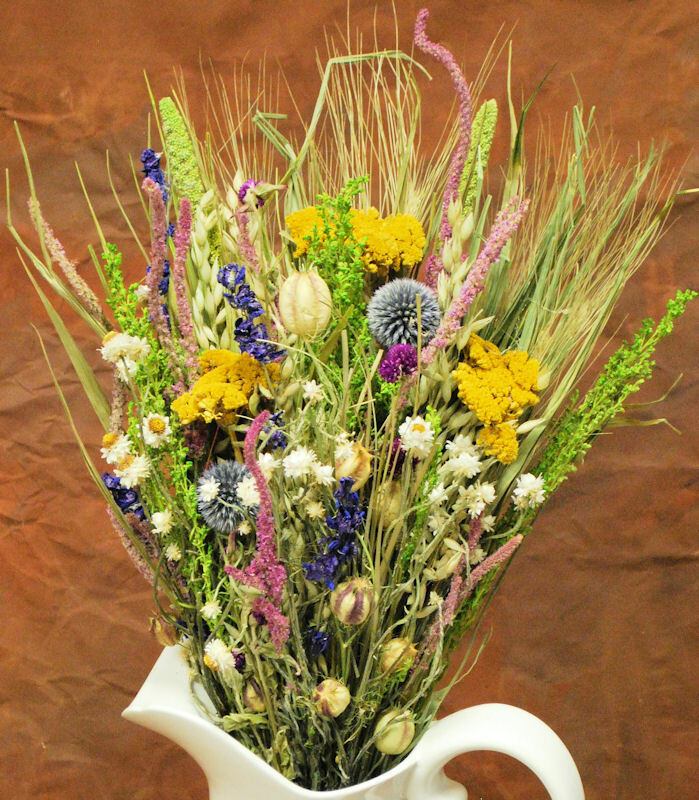 Hand your mate the flower bouquet and then hand them the main event gift right after. Stuffed animals are a cute gift to give a child under the age of ten, but not a cute gift to give to someone you love romantically. Save the stuffed animal for another time, like when it is accompanied by flowers and a nice card. Giving a stuffed animal for Christmas is a surefire way to make your mate think that you didn’t think enough of the relationship to give a real gift. Instead, try draping a nice piece of jewelry on the stuffed animal. That’s adorable and a creative way to give a good gift with a cute twist on it. The infamous holiday sweater is an appropriate gift for either a small child or as a gag gift. 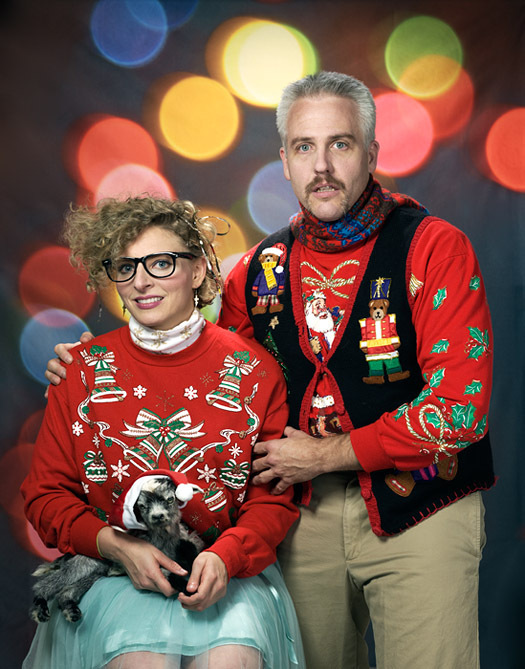 The holiday sweater should never be given to your one and only. First of all, clothing is always a tricky gift to pull off (what if you get the wrong size or it’s not their style? ), but mix in holiday themed embroidery and you have a recipe for disaster! Instead, make a shopping date with your mate and spend a few hours buying them what they pick out! Follow the shopping with a romantic dinner and you have the perfect gift and a memorable date. 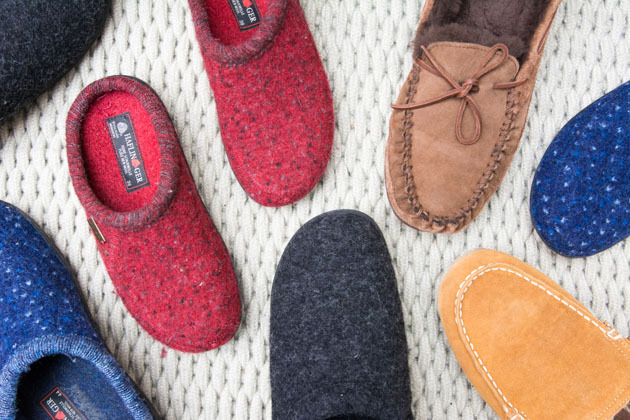 Slippers are a gift you give your grandmother, grandfather, or your old aunt Edna, but never to your partner. It does not matter how fancy, comfortable, or expensive the slippers are, they are still slippers and slippers do not say ‘romance’ or ‘soul mate’. If you must give footwear, step it up a notch. Those warm winter leather boots he’s been dropping hints about or those gorgeous UGG boots she’s always looking at online are the way to go. This shows that you have been paying attention and will showcase your memory and that your partner has been on your mind. 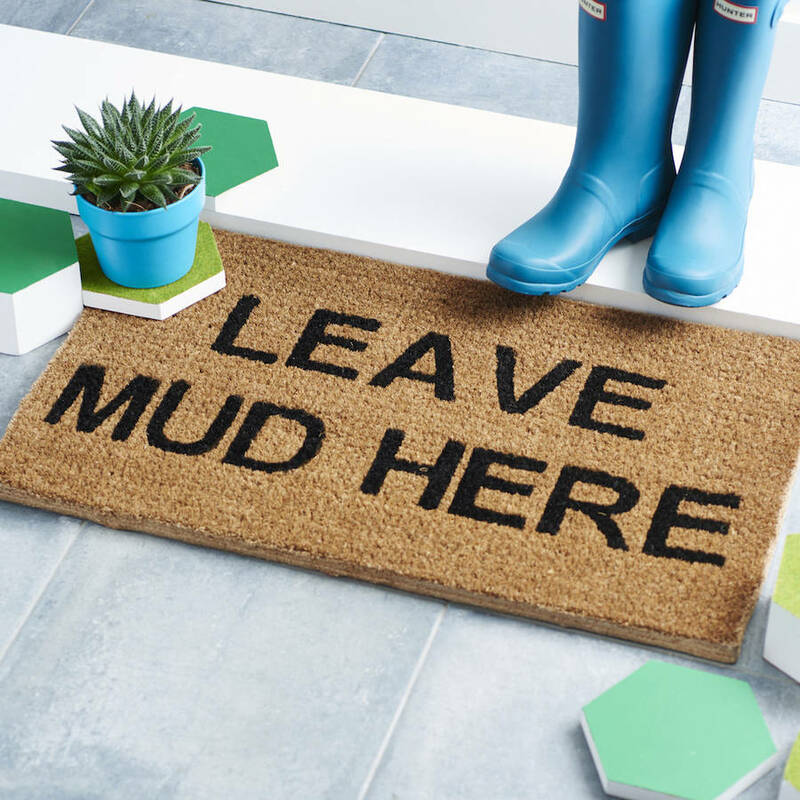 You may think that a doormat is a practical gift to give your love, especially with the snowy weather. However, if you give your man or woman a doormat, don’t be surprised if you end up wiping your own feet on it after you have been tossed out the door. Housewares are a tricky category of gift to give someone you really love because it doesn’t scream romance or love. However, it can work if you really know your partner. For example, if your guy or gal is really into cooking, then a high-end cooking related item will show you care about their interests. Hand lotion may seem like a romantic gift, but really, it’s thoughtless and lazy. 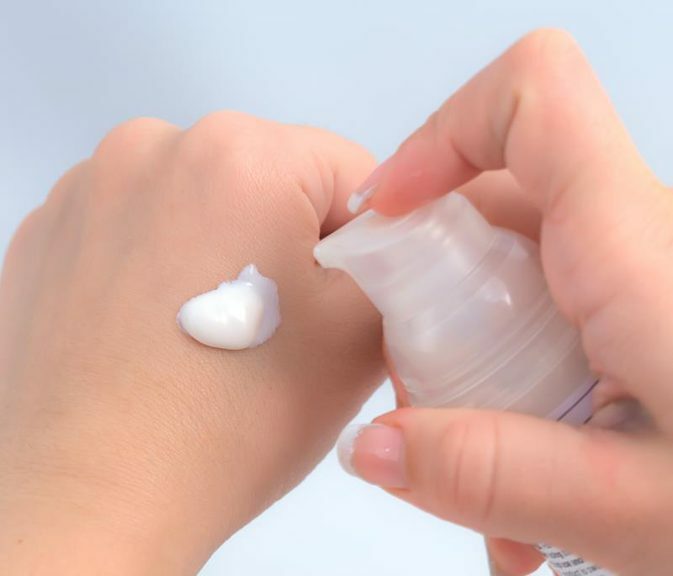 People usually prefer to buy hand lotion themselves when they are at the grocery store or the health aisle at Walmart. Giving hand lotion as a gift to your guy or gal will usually put the biggest, most disappointed look on the person’s face. Even worse is if the hand lotion bottle is all dusty and the label is faded from being in the half-off bin for months. Instead, try the spa and massage gift route. It’s a classic and after the gift is used, your partner will return all relaxed and grateful. 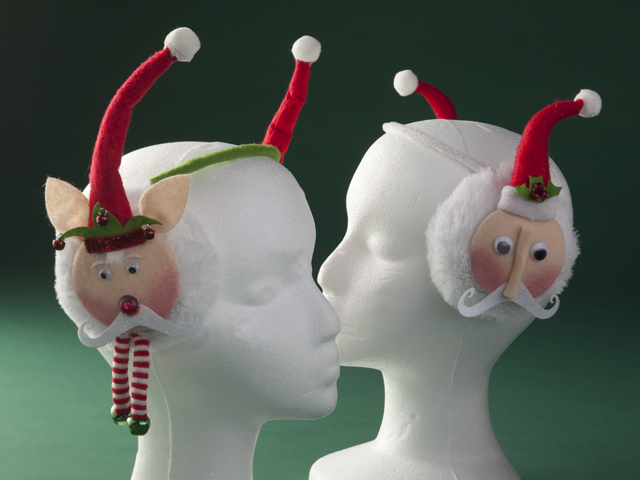 Unless your better half leaves you a note that says, “All I want for Christmas are earmuffs,” don’t even think about wrapping a pair up for him or her. Earmuffs are best given as a stocking stuffer to a child or a friend who is an avid skier, ice skater, or hunter – and even that is a stretch. If your gift must be cranium-related, try a nice pair of earrings that your partner will be able to and want to wear for years to come, for both special occasions and everyday. Even a nice hat is better than earmuffs. Mittens, like earmuffs, are gifts probably best given for the office secret Santa exchange or for a friend who always has cold hands and can never find their gloves or mittens. 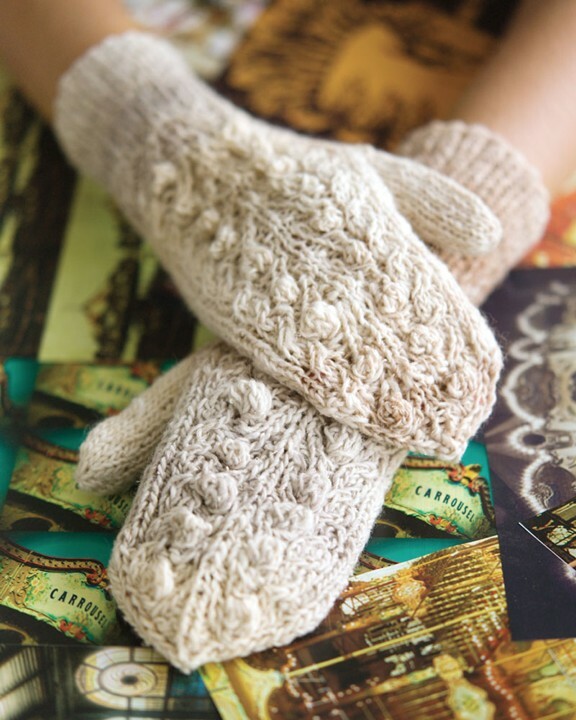 To give mittens as a gift to your significant other says to them that you did not feel like spending a lot or thinking a lot about the gift. It also says that you would prefer that there be some cloth between your hand and theirs when cold weather hand holding arises. Instead, put some thought into what your partner would probably much rather have wrapped around their hands and fingers: a gorgeous ring or bracelet. 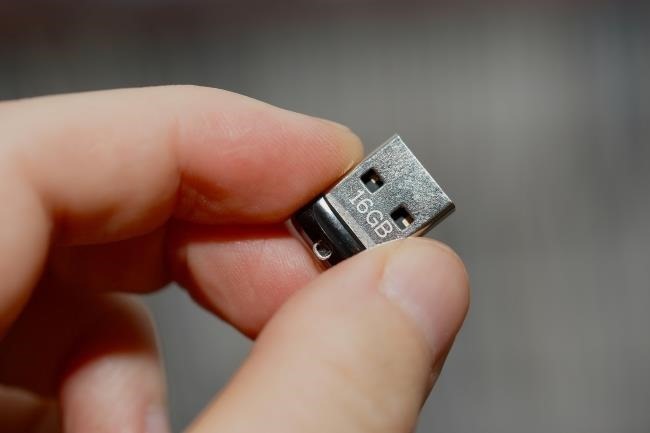 Technology and gadgets are here to stay and are part of our everyday lives, but opening a gift box to find an USB storage drive, and not a new cell phone or tablet, is like giving a keyboard without a computer: everyone would prefer the latter. USB storage drives are good gifts for college students or stocking stuffers that lead to better gifts. Instead, get your savvy sweetie something tech related that they really want or really need, like a new HD television or that iPad they are always looking at when you go to the Apple Store. 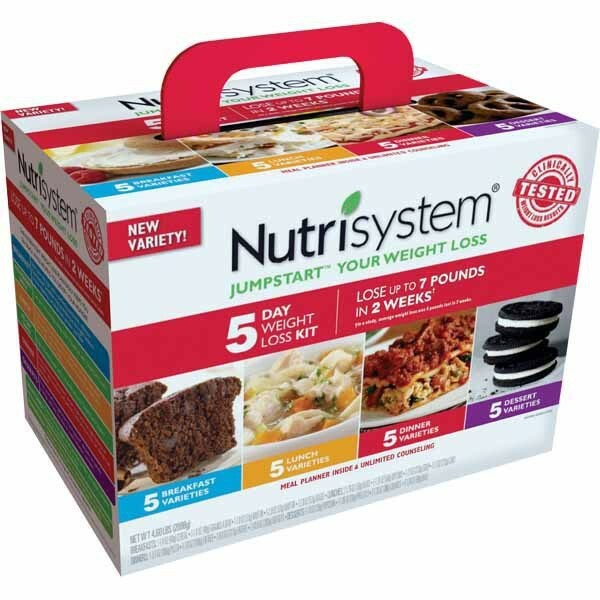 Giving the person you adore a subscription to NutriSystem or any NutriSystem related product is probably the most insulting gift you could give. Even if your honey’s New Year’s resolution is to get in shape or lose 10 pounds, don’t give this gift to someone else. All this gift says is that you agree that they could drop a few pant sizes. If you really want to give your partner a healthy or delicious gift this Christmas, try a nice bottle of wine, or better yet, substitute the subscription to NutriSystem for a subscription to a wine of the month club. This way your guy or gal will be getting a gift from you each month, instead of just once. 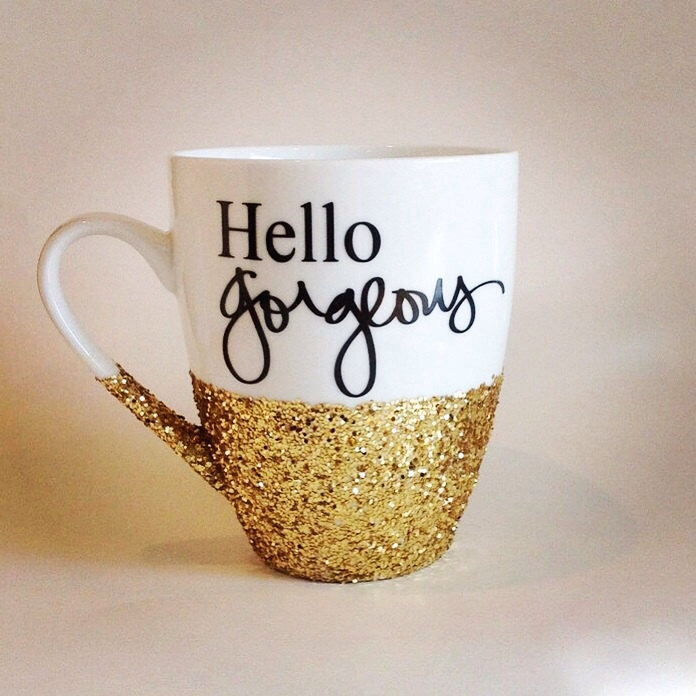 Unless you are dating an overzealous coffee mug collector, save the mug for Grandpa or Grandma. A decorated coffee mug is something that middle school kids make for their parents during craft time while the teacher finishes grading papers. If you do give this gift to your man or woman this holiday season, you can expect to get it thrown right back at your head after you have been asked to leave, even if it is wrapped up beautifully. Instead, get them a decorated gift they will really want, like some designer jewelry or a piece of artwork they would appreciate. Nothing shows that you care less than a gift that you pulled out of a huge buy one, get one free bin. It does not matter if it is their favorite movie of all time or the movie you saw on your first date, you should never give your lover a DVD. 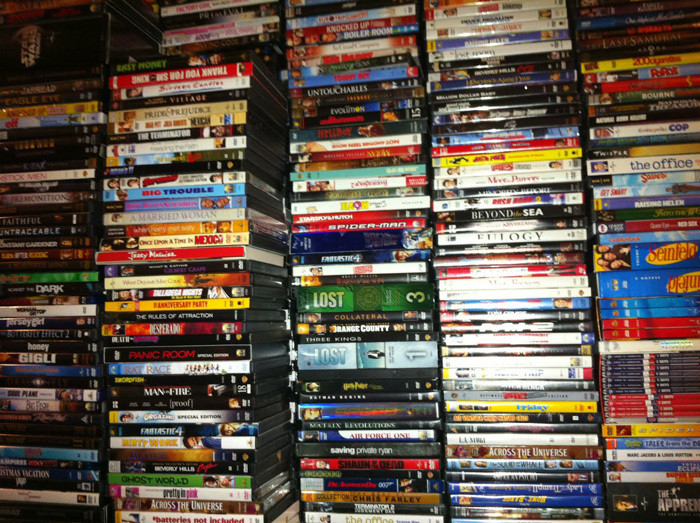 DVDs are not only almost obsolete because of streaming, they are impersonal and inexpensive. If you really want to give something binge-worthy or movie related to your movie loving partner, try giving them something good to watch it on. Try a tablet, a streaming device, or a new television. You stay away from gift cards in general when thinking of what gift to get your guy or gal, they are not very thoughtful or romantic. Even worse, if you do go the gift card route, is giving a gas card. 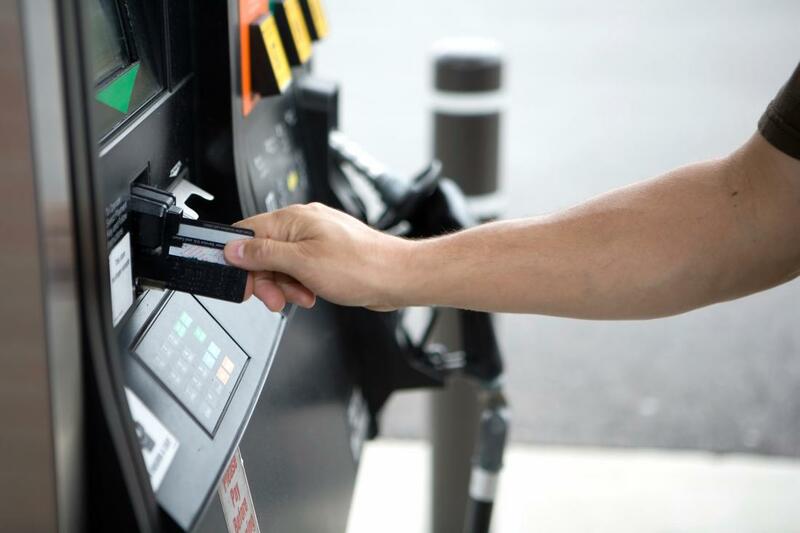 Sure, everyone who owns a car needs to put gas in it from time to time, but dressing up a trip to the gas station with a holiday gas card does not make it a better gift. Instead, think more about what you use gas for when you are thinking of a gift. Maybe it’s time for a road trip getaway to a romantic bed and breakfast for the weekend. 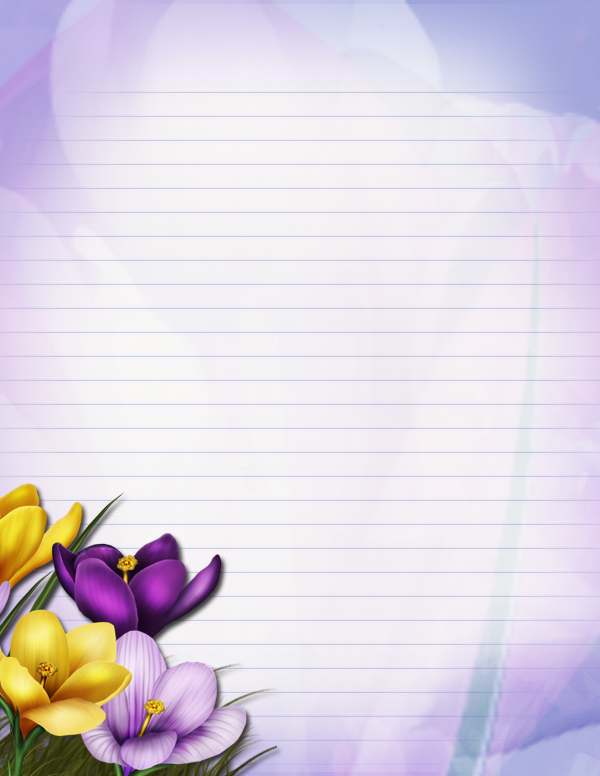 Stationary can be a good gift for someone who writes a lot or sends out a lot of correspondence, but this someone better not be your special someone. If you give your girlfriend or boyfriend some stationary this Christmas, you can expect to see a break up letter written on it. If you want to give your man or woman some paper this season, other than the wrapping paper, be creative. Give them a postcard with a picture of where you are taking them on a surprise holiday vacation weekend. Better yet, put a pair of plane tickets in a nice, romantic card. A book can be a great gift to give someone that loves reading and will actually appreciate it, but that someone better not be your lover. The only thing that can be worse is if you give your guy or gal a used book that has somebody else’s name written on the inside or it has a library bar code sticker still on it. 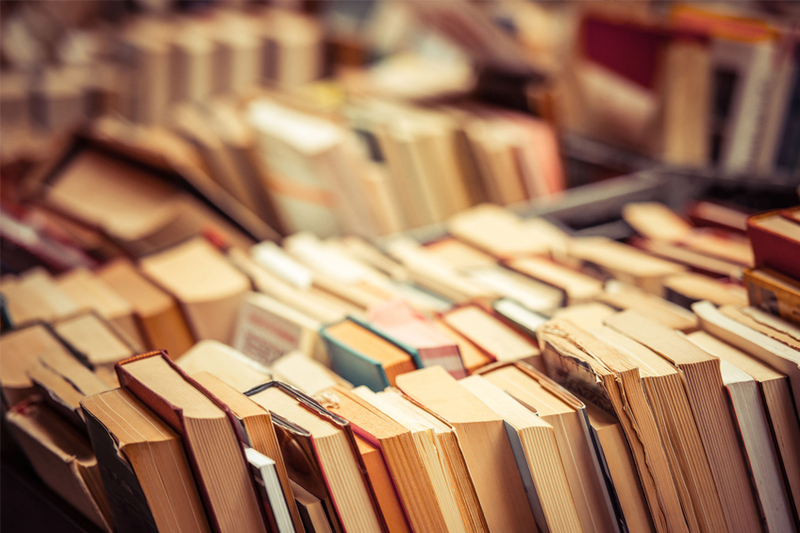 Giving your mate a used book says that not only are you thoughtless, you are also cheap. The only way to get away with a used book as a gift is if the book is a first edition of your lover’s favorite book of all time.